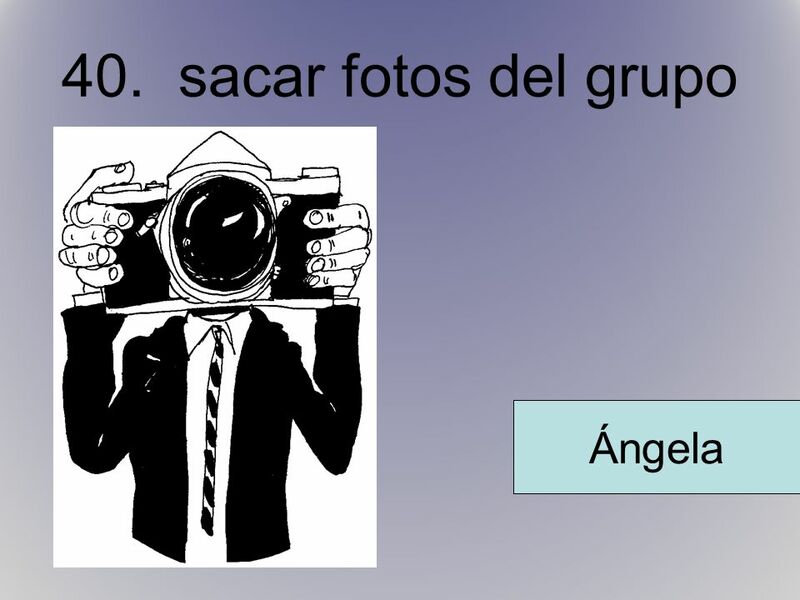 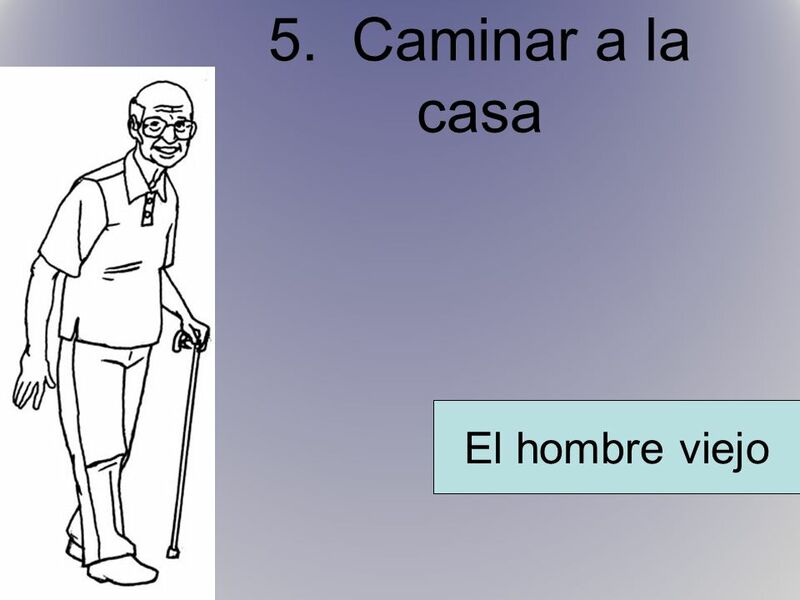 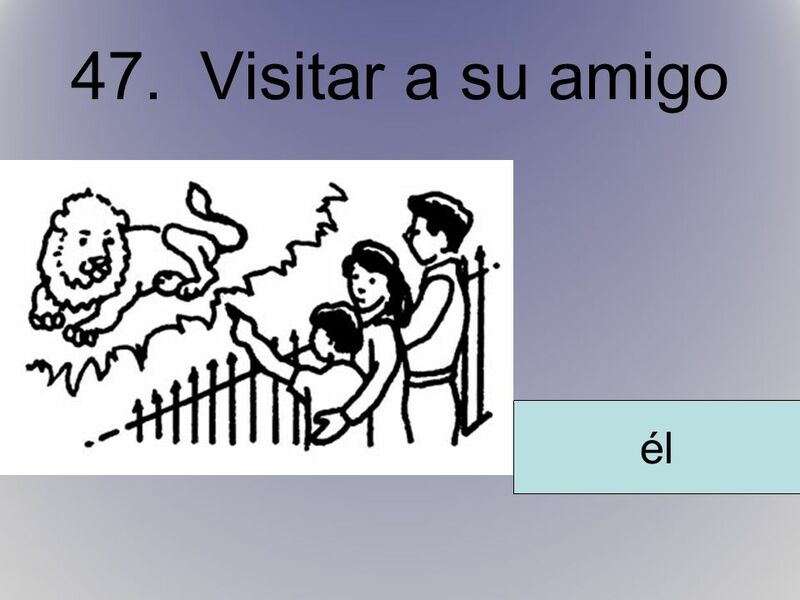 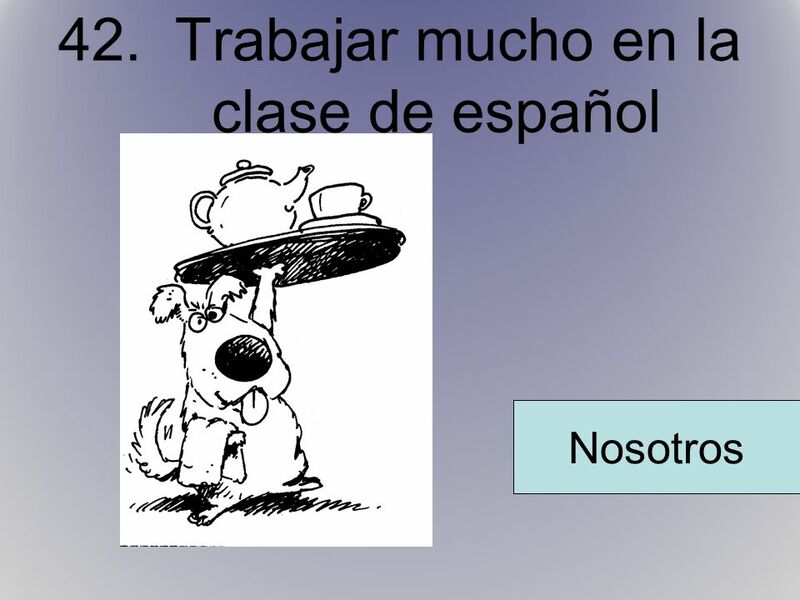 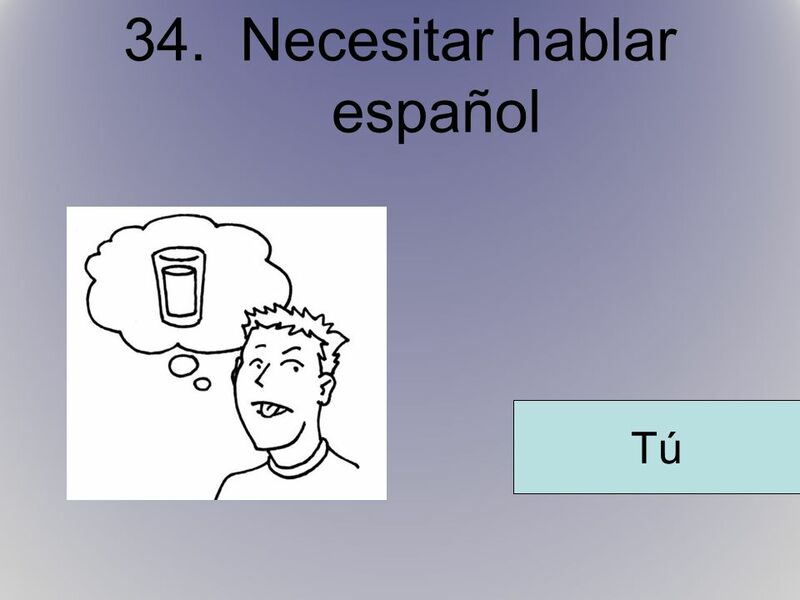 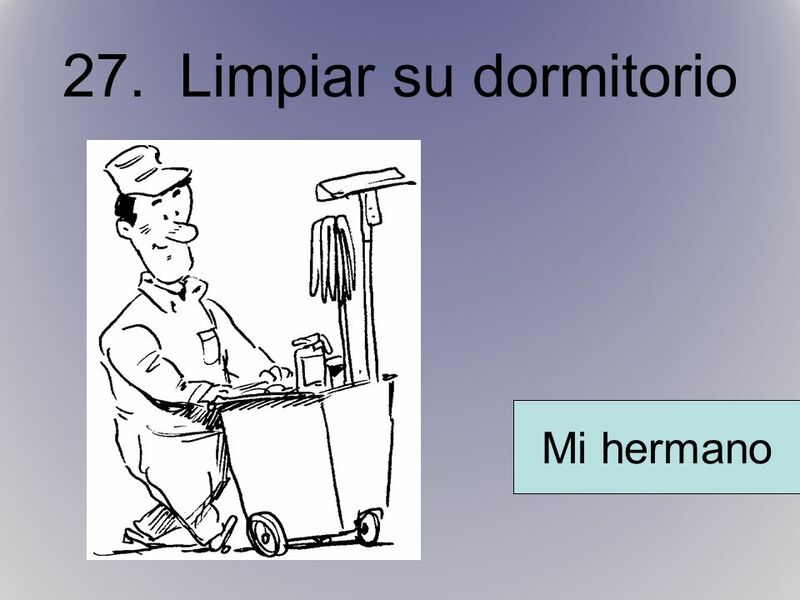 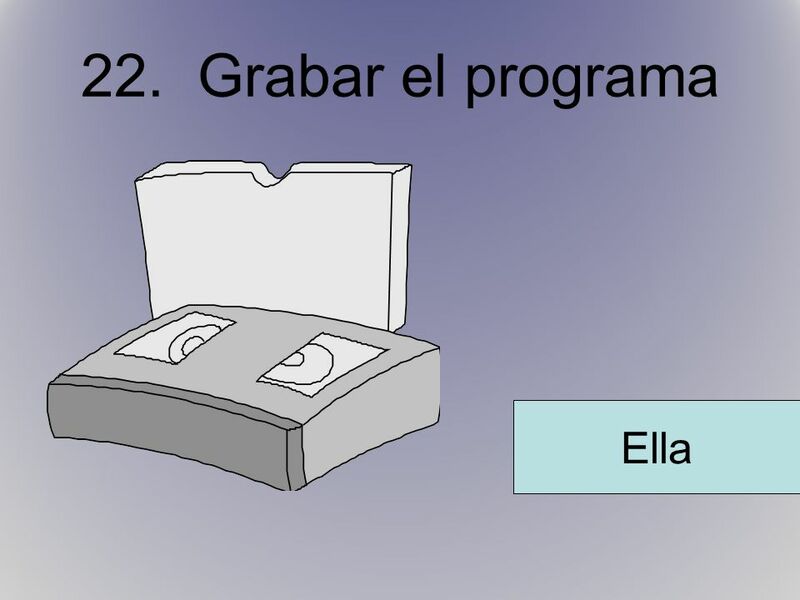 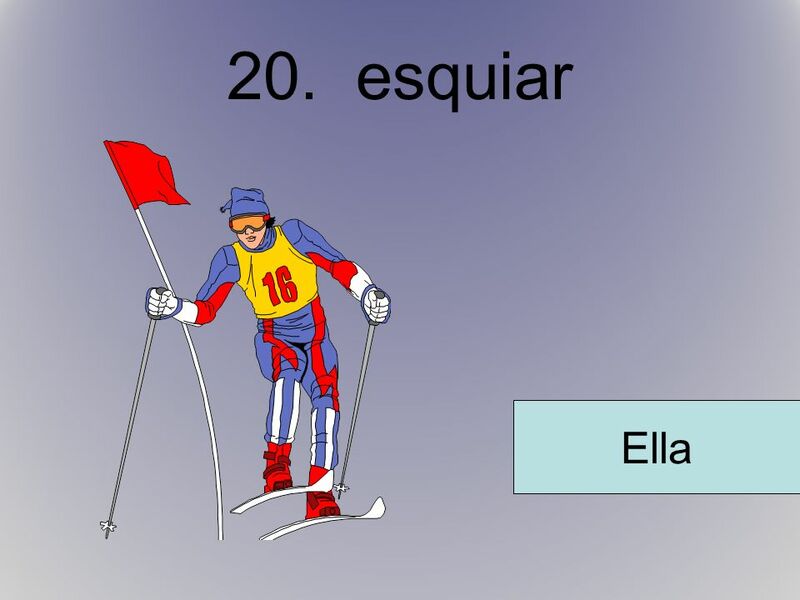 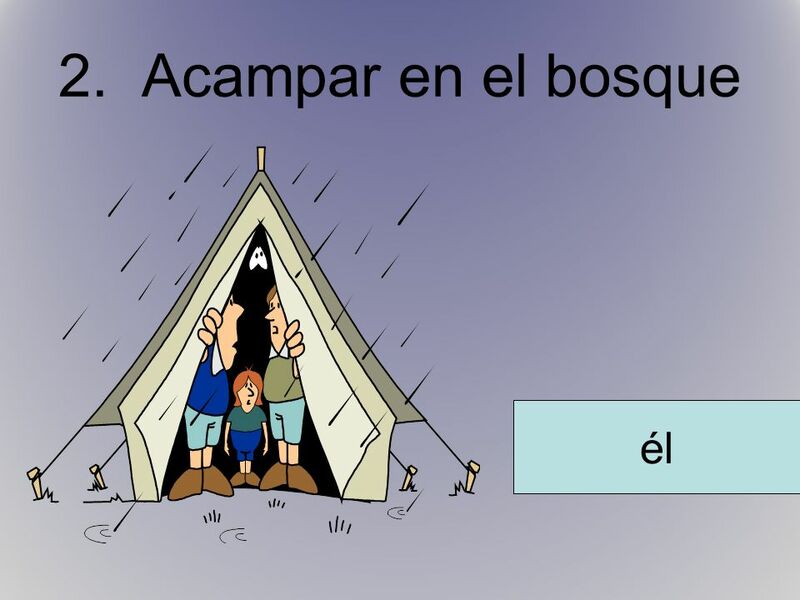 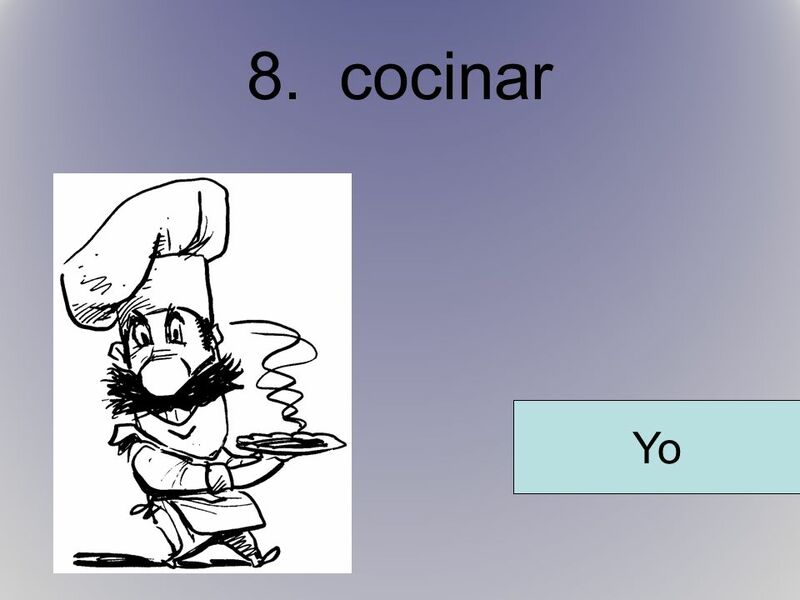 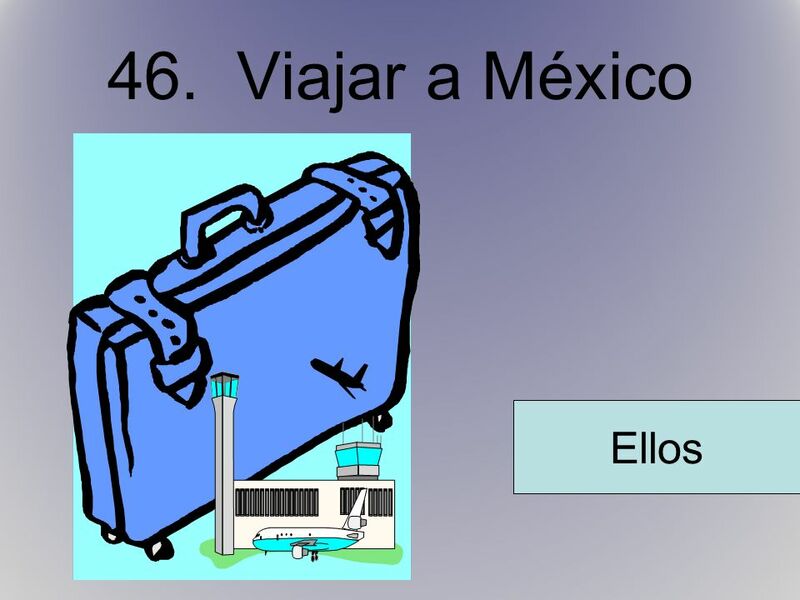 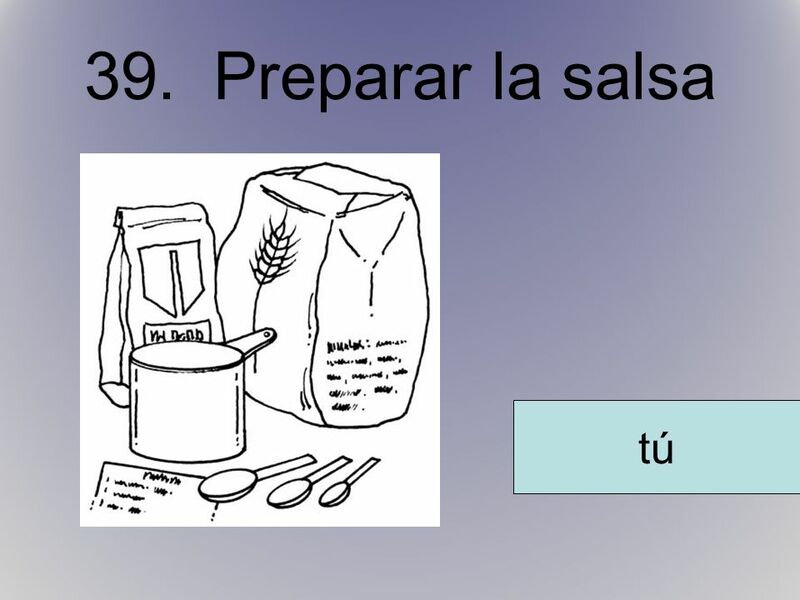 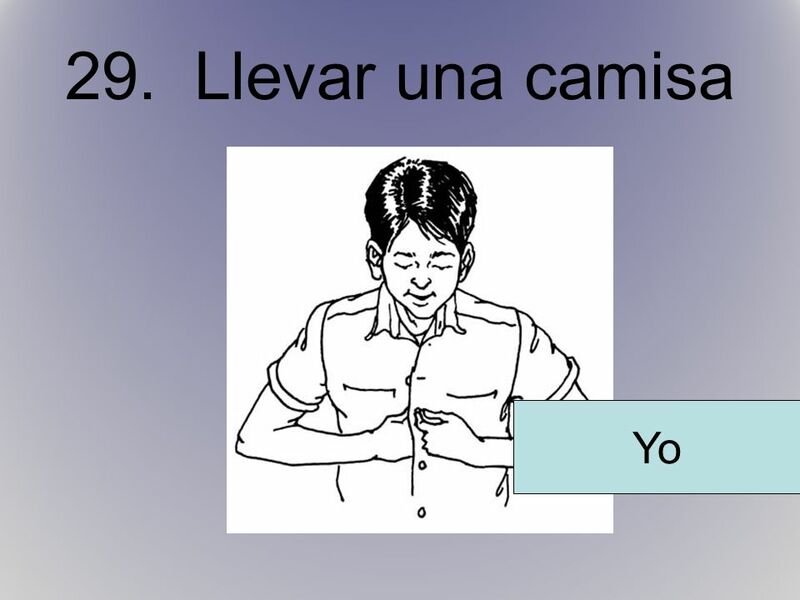 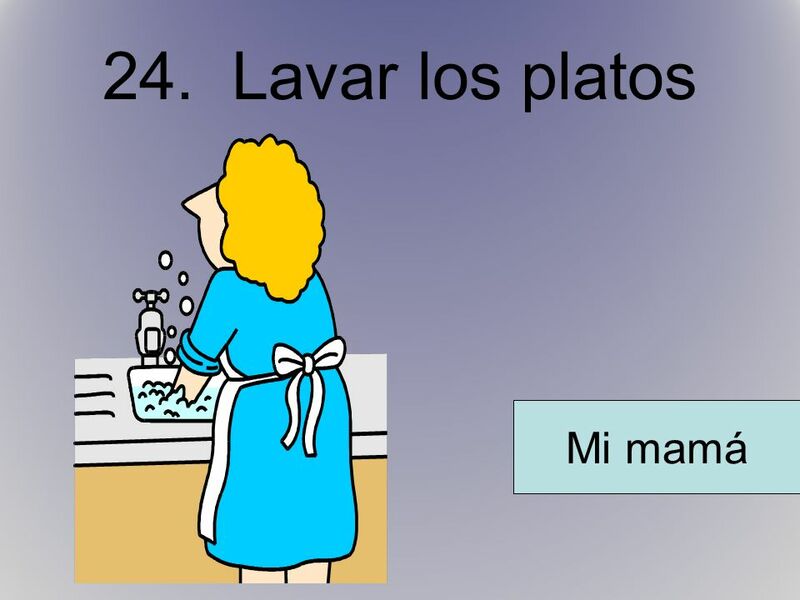 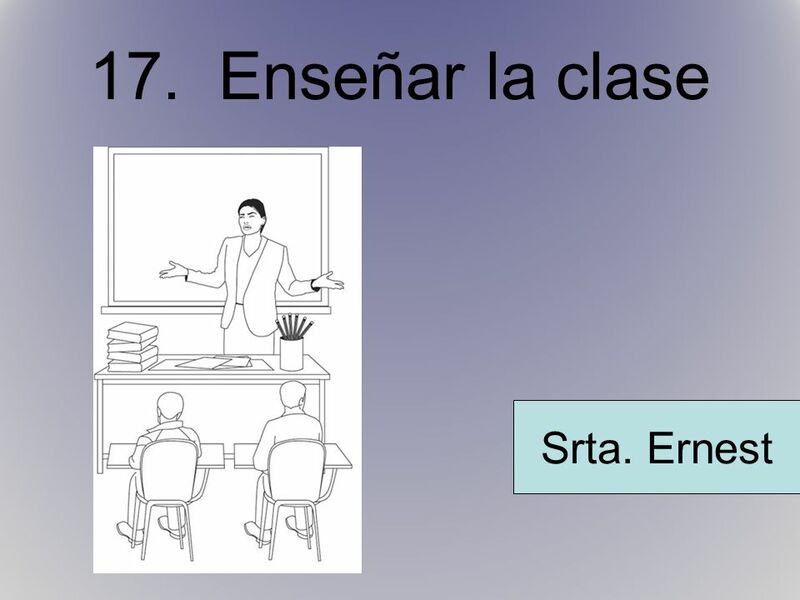 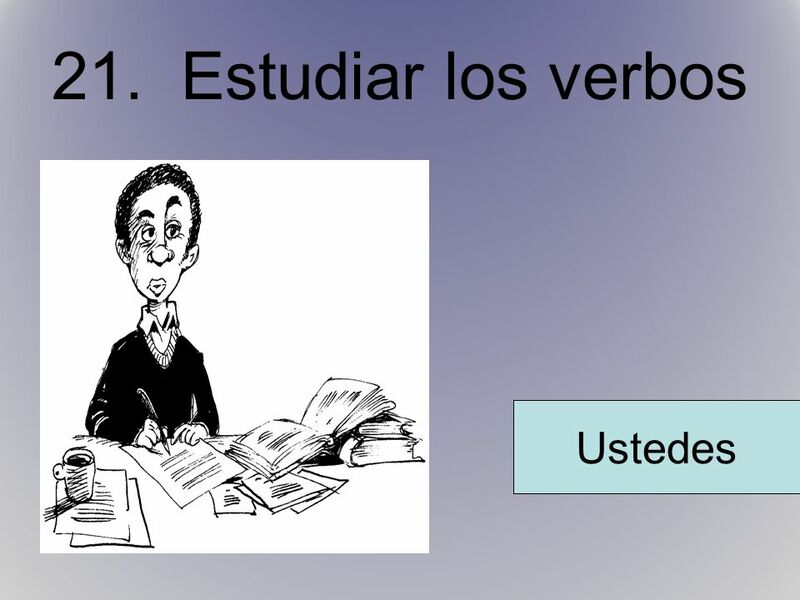 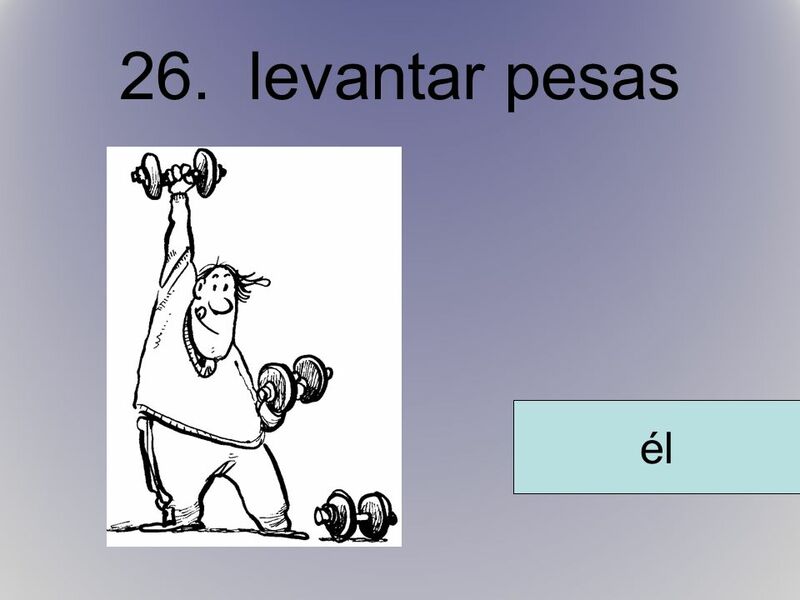 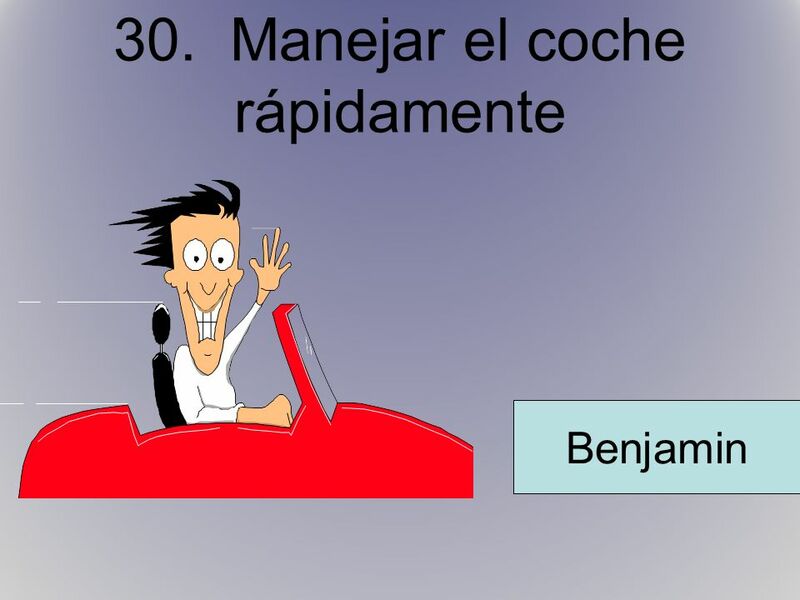 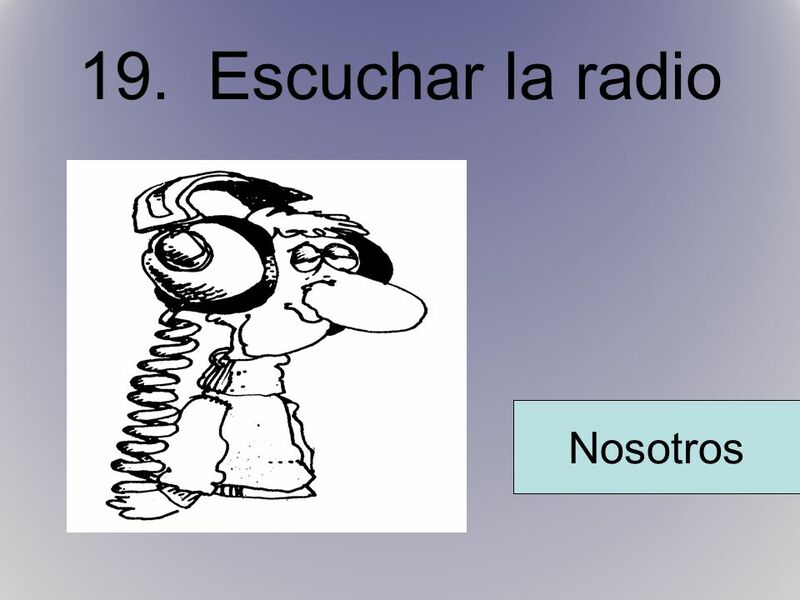 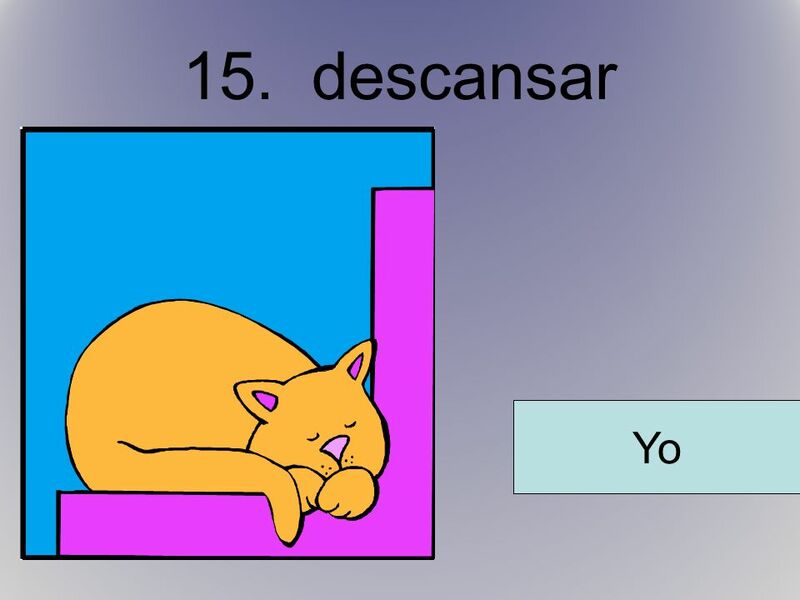 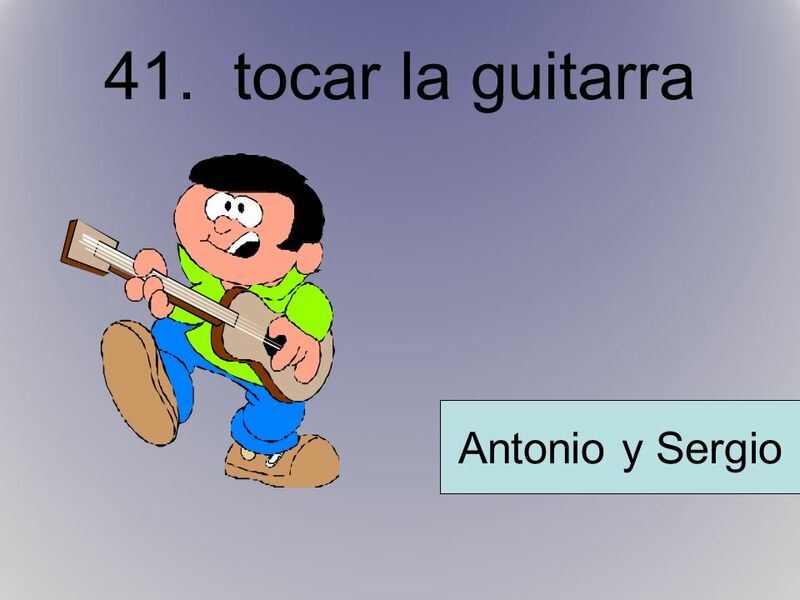 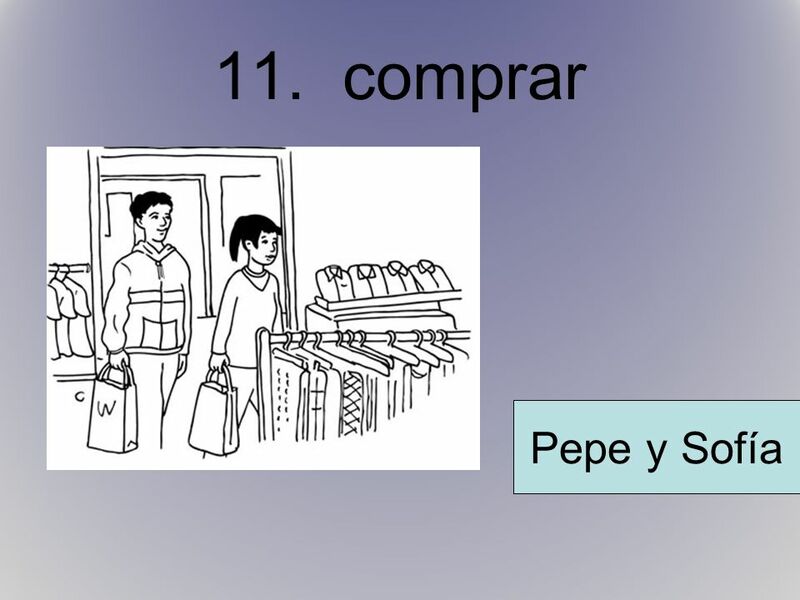 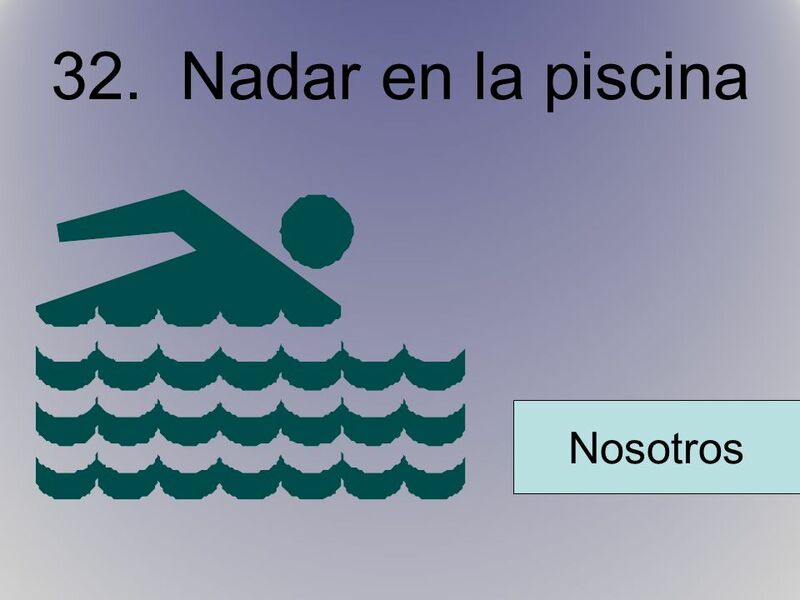 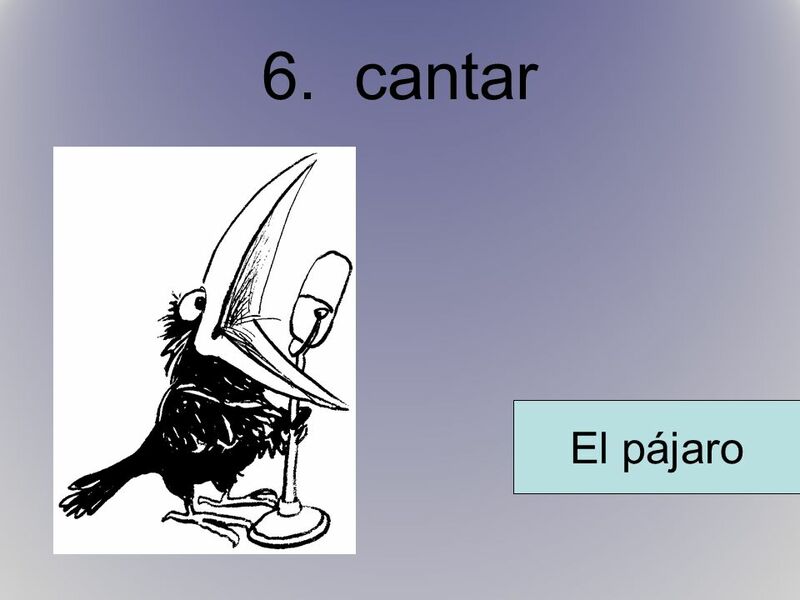 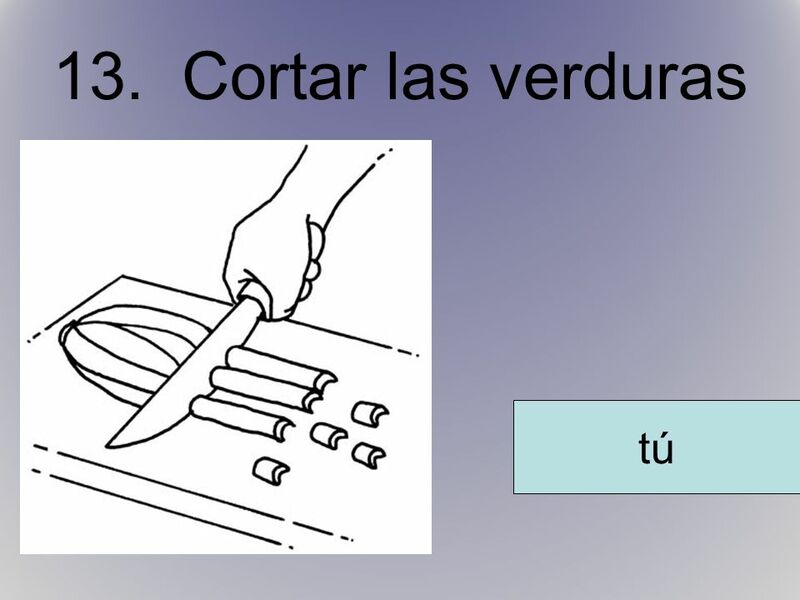 You (informal) Tú Ya’ll Vosotros He/She/You (formal)/ It Él Ella Ud. 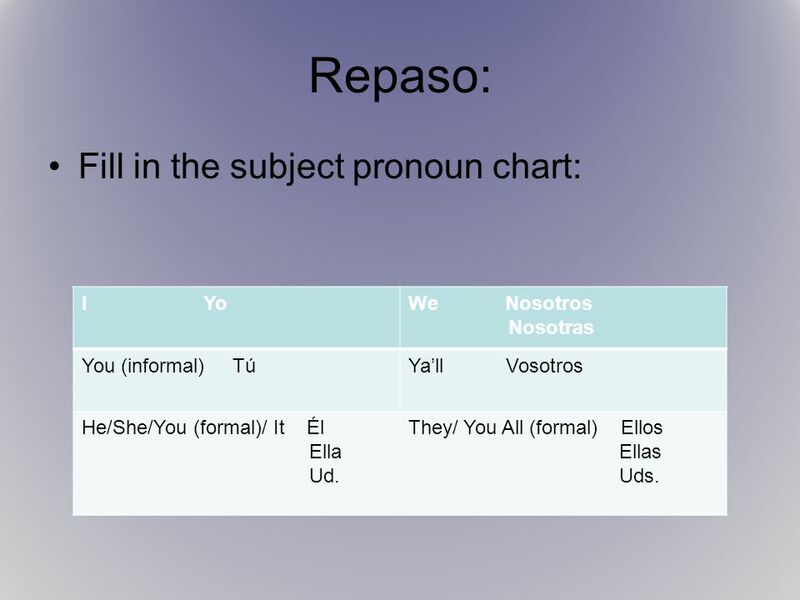 They/ You All (formal) Ellos Ellas Uds. 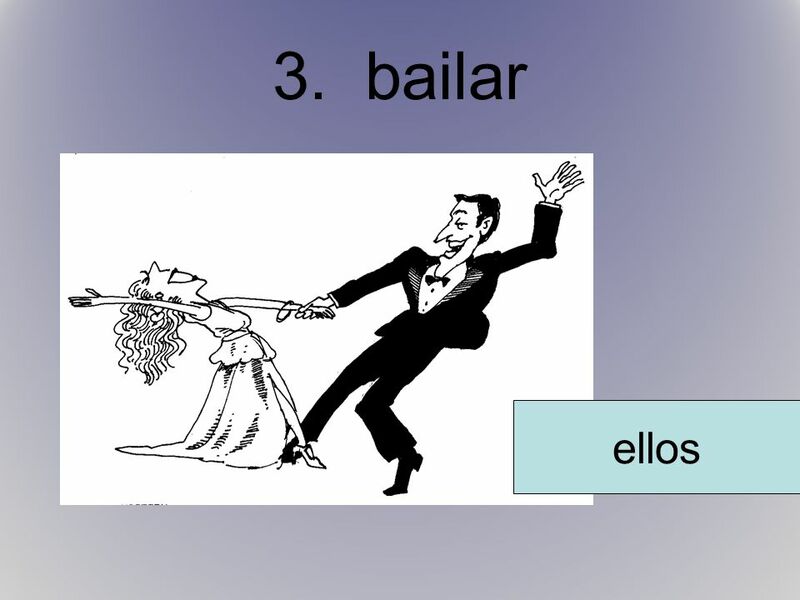 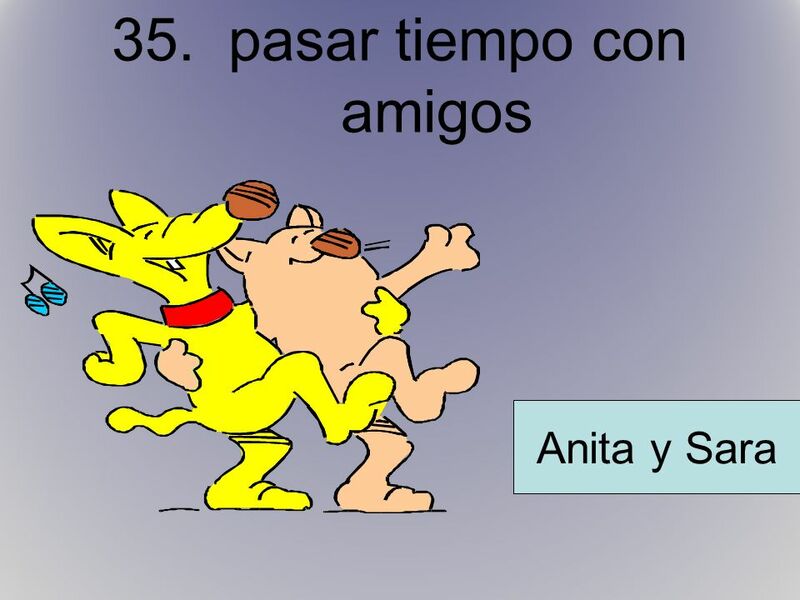 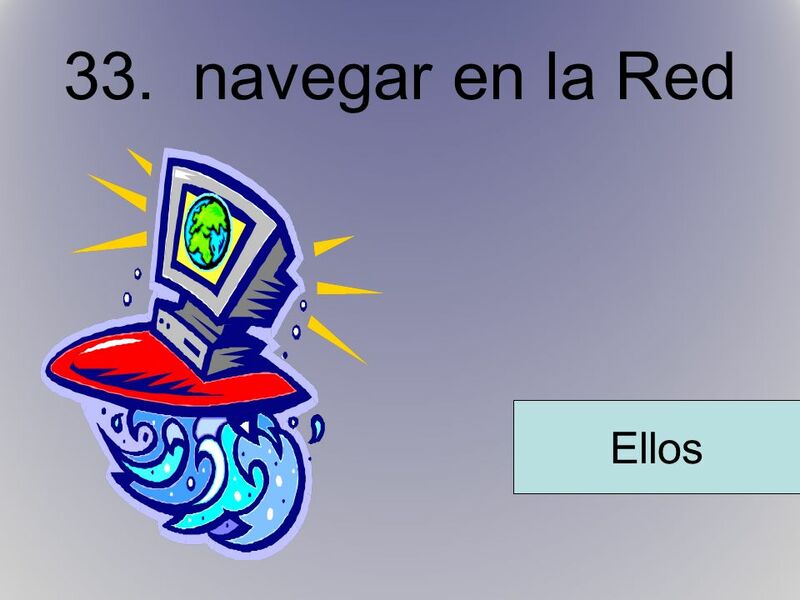 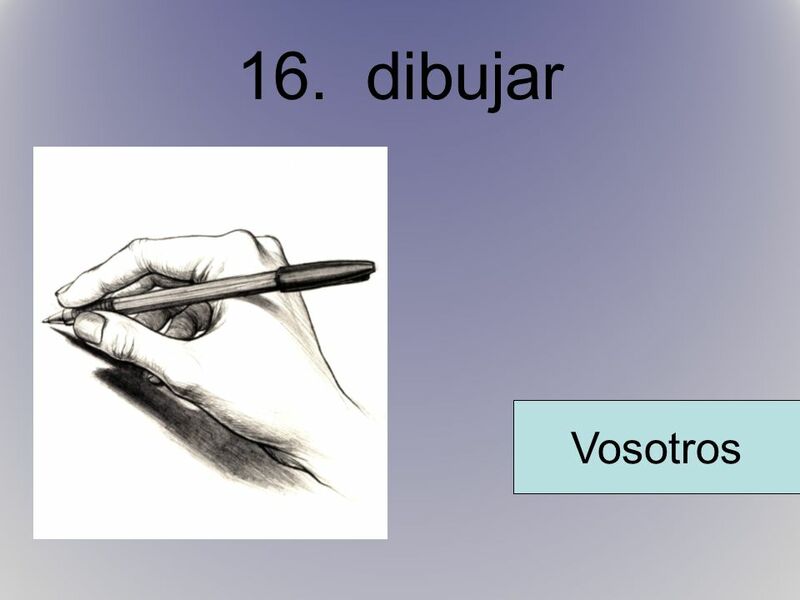 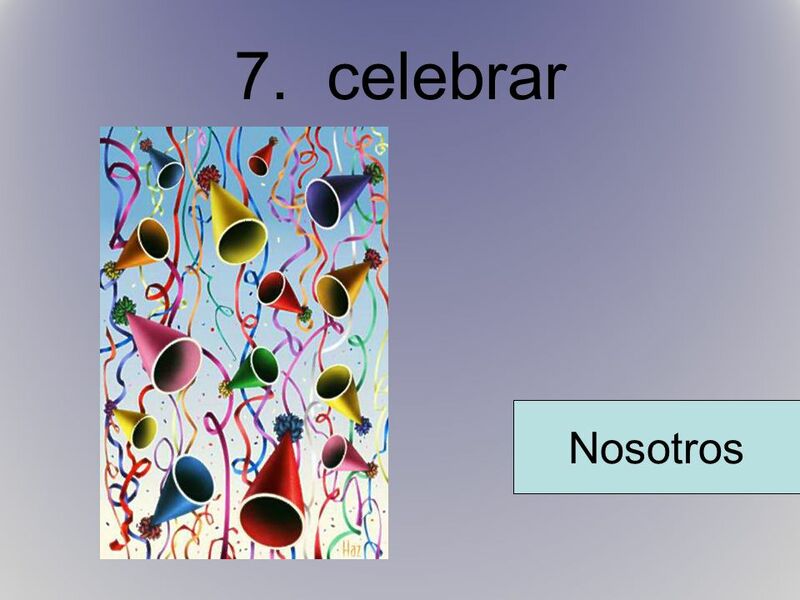 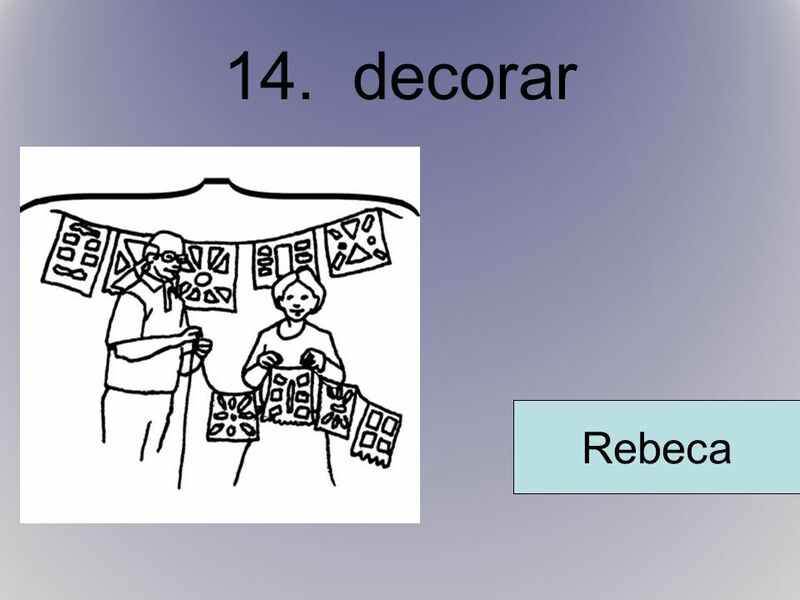 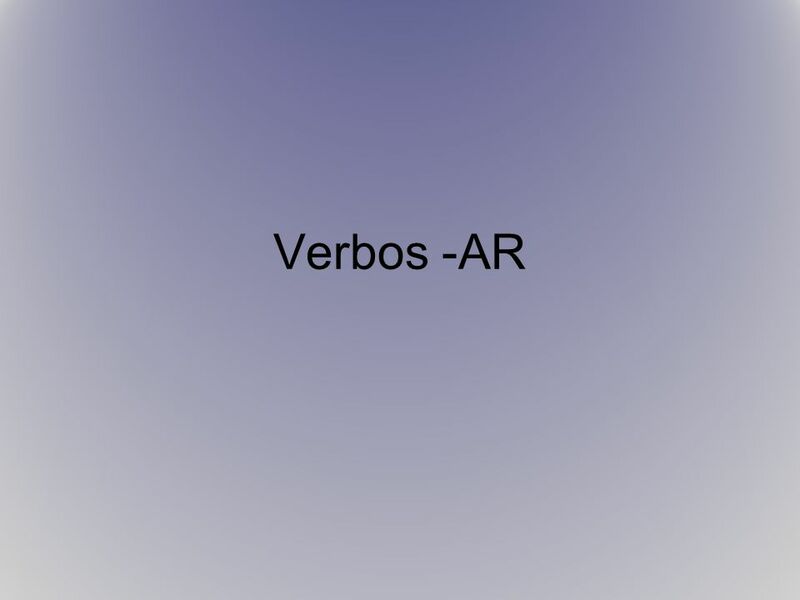 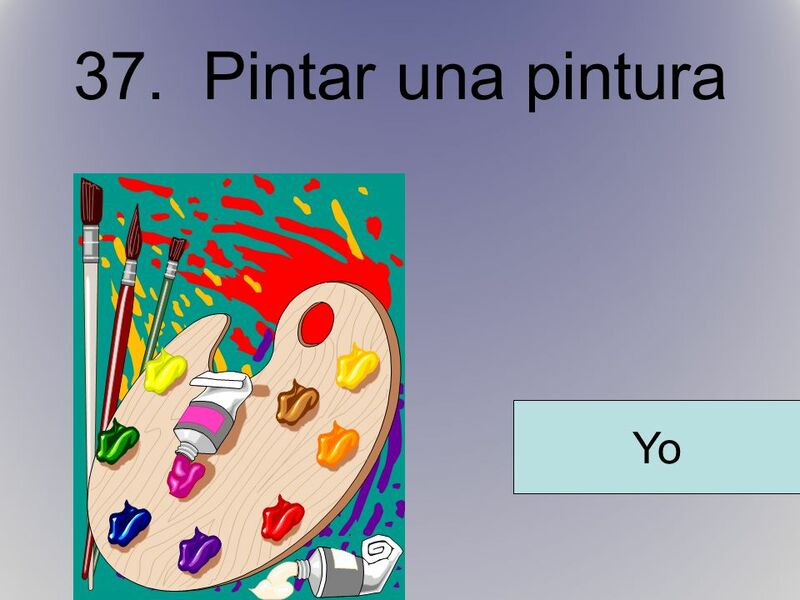 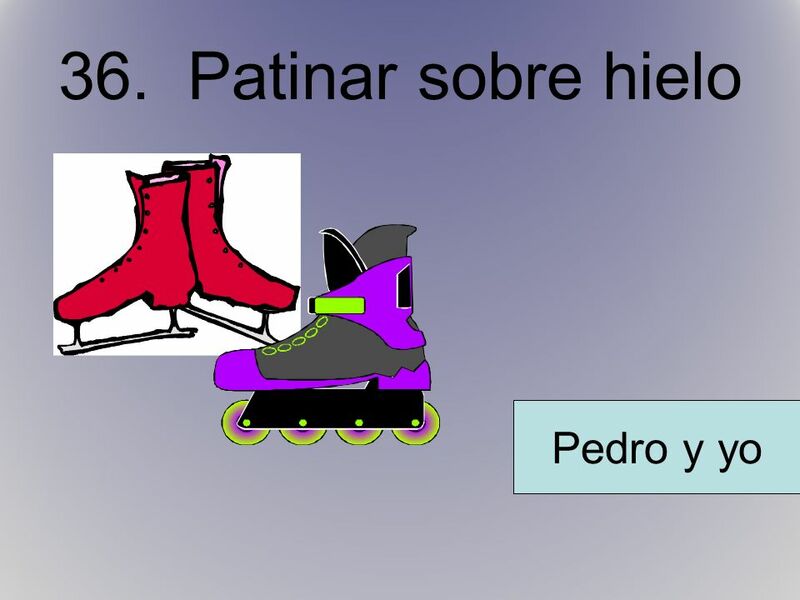 3 In Spanish, verbs have two parts: the stem and the ending. 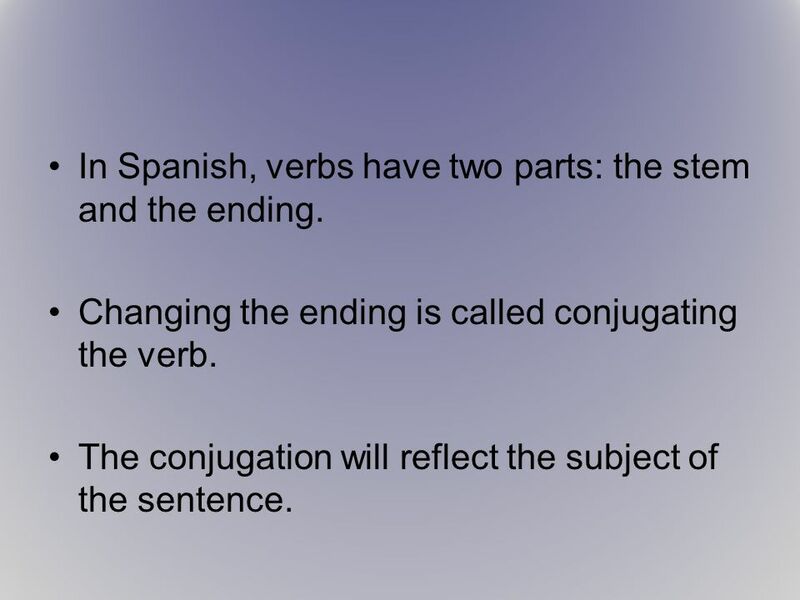 Changing the ending is called conjugating the verb. 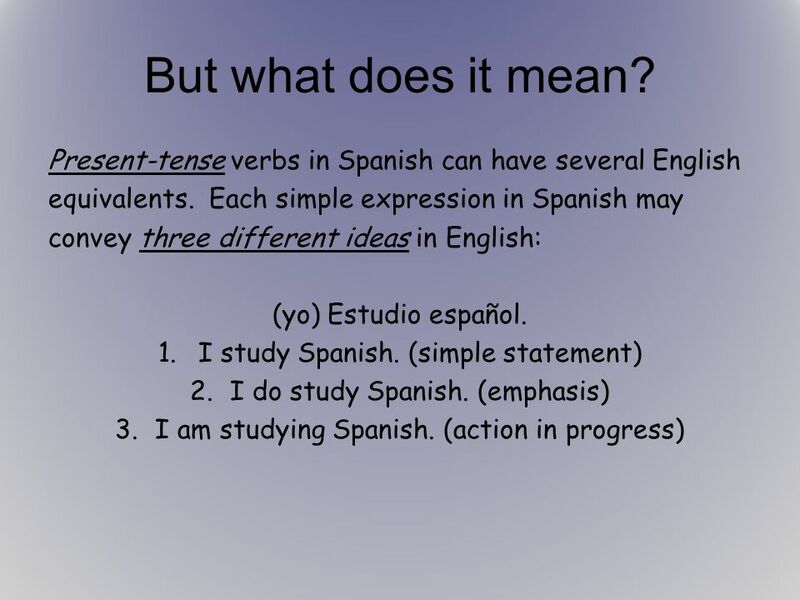 The conjugation will reflect the subject of the sentence. 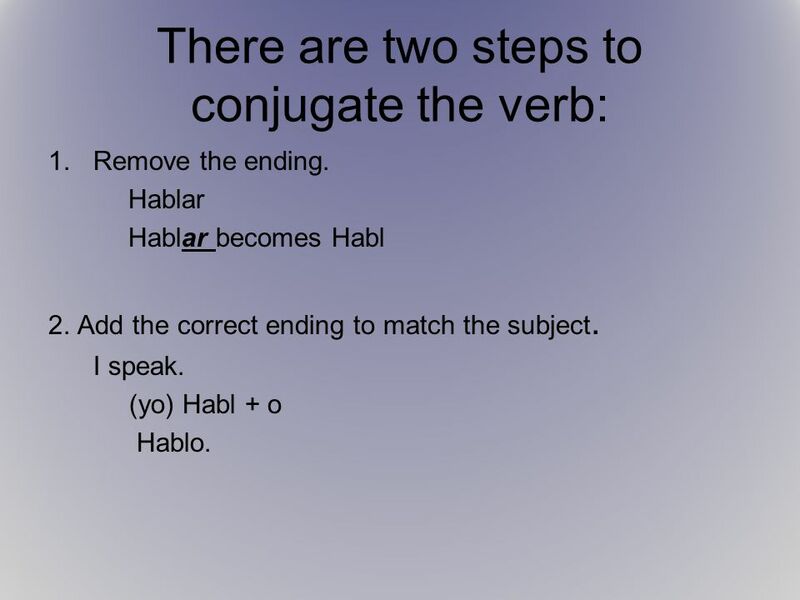 Remove the ending. 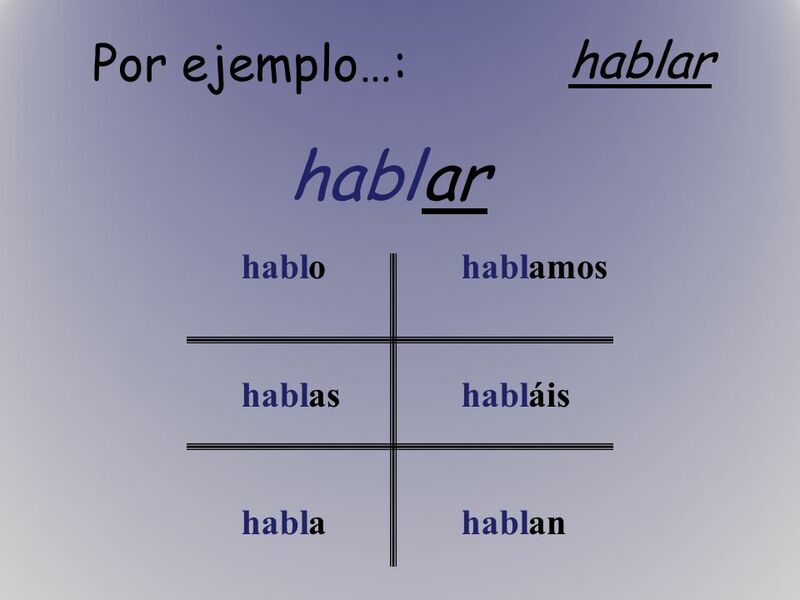 Hablar Hablar becomes Habl 2. 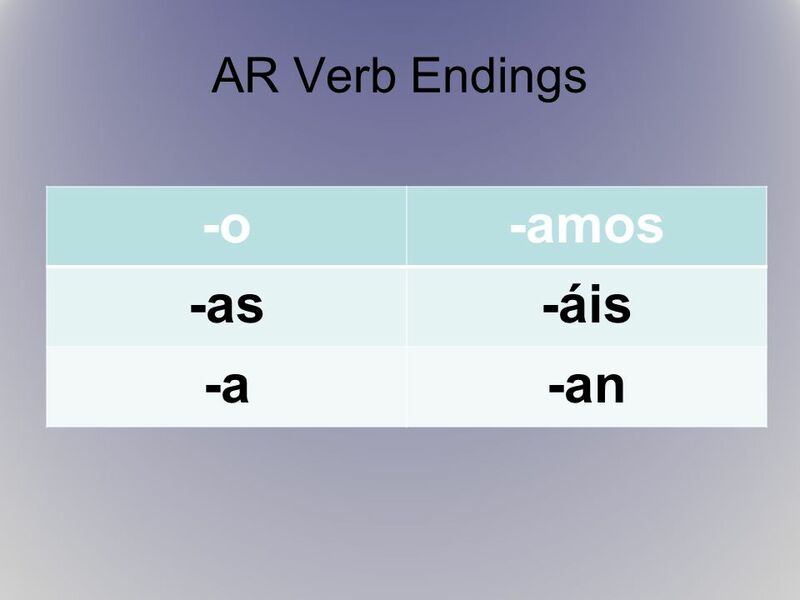 Add the correct ending to match the subject. 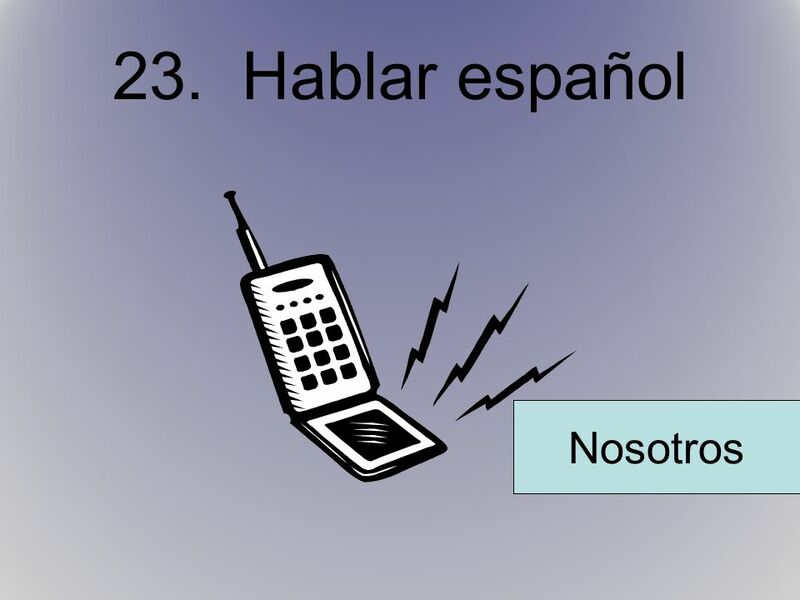 I speak. 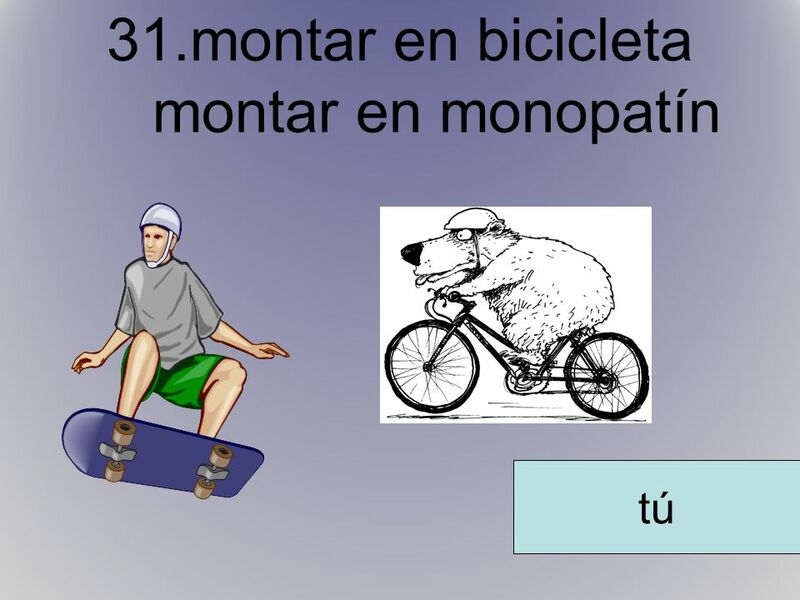 (yo) Habl + o Hablo.